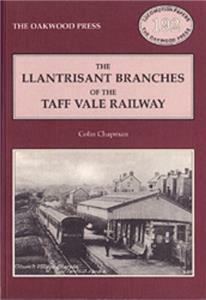 The Llantrisant branches, formed by the Llantrisant and Taff Vale Junction Railway (L&TVJR), whose passenger services ran from Pontypridd to Llantrisant, and the Treferig Valley Railway, came into being through nominally independent companies. The original L&TVJR main line always carried a worthwhile traffic, although it was relatively modest compared with other parts of the Taff Vale Railway. However, the later extensions and the Treferig Valley Railway were very much in the speculative tradition. A5 format, 136 pages, 133 illustrations.